Fun. Vibrant. Engaging. 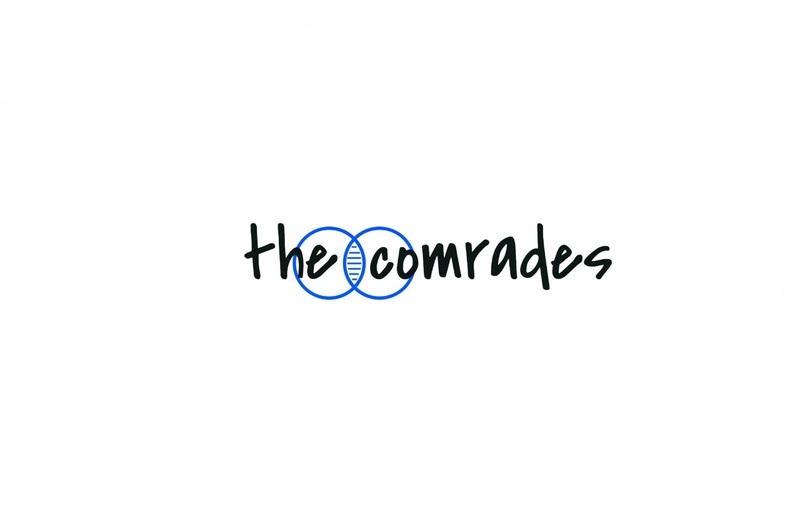 The Comrades were founded in January 2016 and are based in Chicago, IL.